Gold Gold Gold Gold! 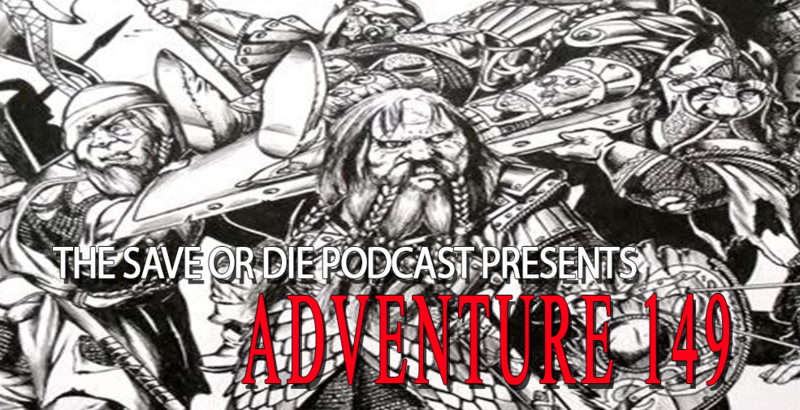 Come listen to the Save or Die crew talk about a fan favorite character archetype! Dwarves are grumpy, loyal, honest, sturdy, and mechanically similar to fighters. Find out what the hosts think of dwarves in this class act.